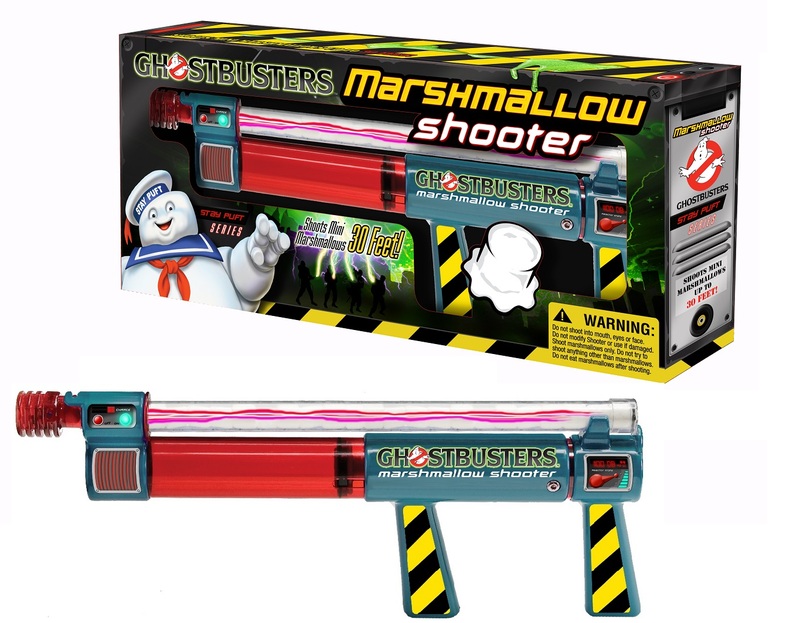 If you’re a Ghostbusters fan and you have any interest in Ghostbuster-related merchandise, toys, T-shirts, and donuts (yes, donuts), then you’ll want to check out the video above. 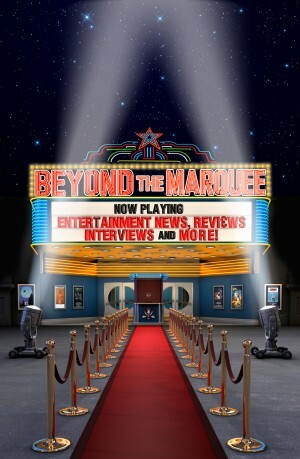 Beyond the Marquee was recently invited down to Sony Pictures Studios to meet with our friends in the Consumer Marketing division and discover the great products that have been developed in celebration of the 30th Anniversary of the original Ghostbusters film. 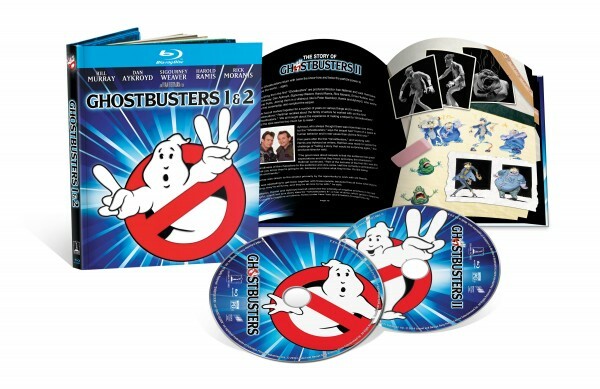 In addition to the fun lineup of cool toys, prop replicas and the like, Sony is now releasing brand new Blu-rays of Ghostbusters and Ghostbusters II with all new special features and a 4K transfer. Looking over the great Ghostbusters-themed merchandise and toys was a lot of fun for us, but it was the biggest toy on the studio lot that caught our attention the most – the original screen-used Ecto-1 car. 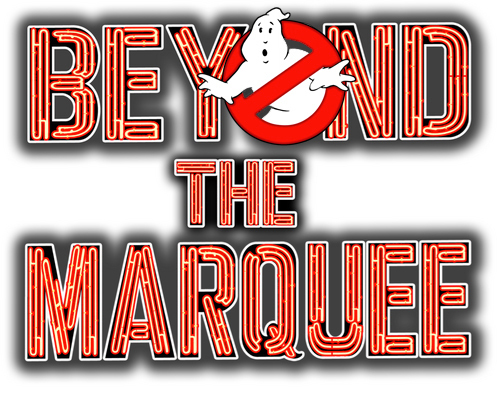 Sony provided us full access to the car and that allowed us an opportunity to not only sponsor a reunion of sorts (check out BTM Web-Series episode #70), but to also talk about an important topic on the minds of most Ghostbusters fans…the iconic car’s future preservation. It’s hard to believe that when Ghostbusters first hit cinemas in 1984 and became such a giant success, that there was very little in the way of consumer products being licensed and produced by Columbia Pictures. 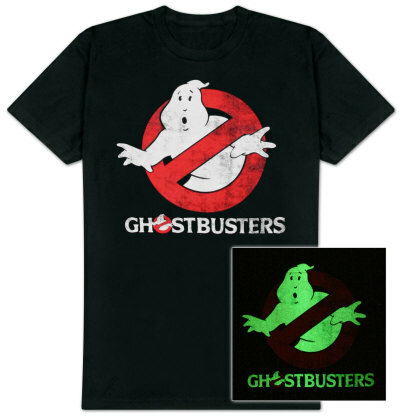 Ivan Reitman commented that he knew his film was popular when he saw a myriad of unlicensed Ghostbusters-branded T-shirts and other items being sold by street corner vendors within mere weeks of the film being released. 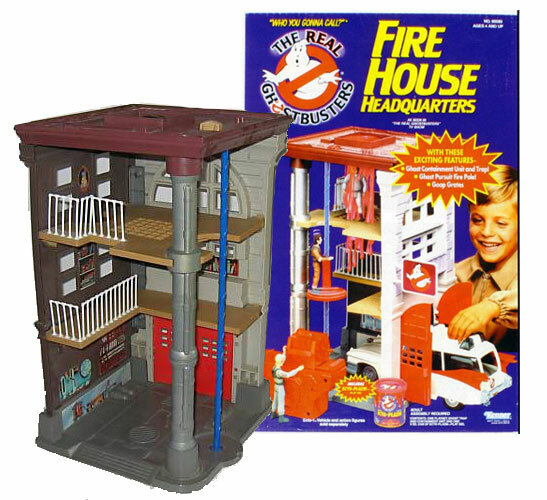 It really wasn’t until the cartoon, The Real Ghostbusters, aired on ABC and was well-received that the studio and licensees caught on and began producing a greater number of Ghostbusters toys and related merchandise. 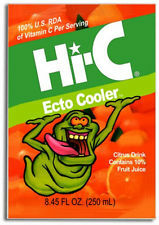 Who, going to grade school during the mid-to-late 80’s, doesn’t remember the popular “Hi-C Ecto-Cooler”? A toy that encouraged kids to pour slime on it. Unfortunately, not everything good lasts very long and when the children’s cartoon was cancelled in 1991 (despite a slight resurgence with a later spin-off series, Extreme Ghostbusters in 1997), Ghostbusters merchandise, for the most part, fell by the wayside. 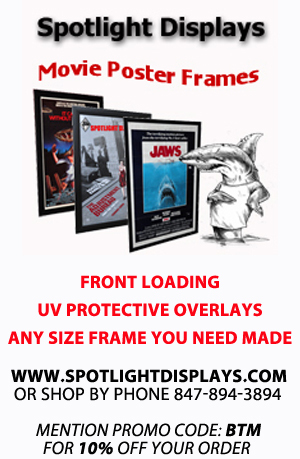 Sure, you could find a T-shirt or some old toys here and there and you could see the Ghostbusters characters performing at Universal Studios Florida until 2005, but products based off the film were no longer a popular commodity. It was during these lull years that the Ghostbusters franchise started to take on a cult following with its fans resorting to creating their own Ghostbusters props, costumes and Ectomobiles and pleading with toy companies and the studio to license more products. Eventually, they got their wish. Around the time of Ghostbusters 25th Anniversary, Sony and other companies had stepped up to the plate considerably and some really cool items started to materialize on the market. Mattel got the ball rolling by releasing Hot Wheels versions of the Ectomobile while their collector line, MattyCollector.com, started producing highly-detailed Ghostbusters figures and prop recreations (or “Epic Creations” as Mattel calls them). 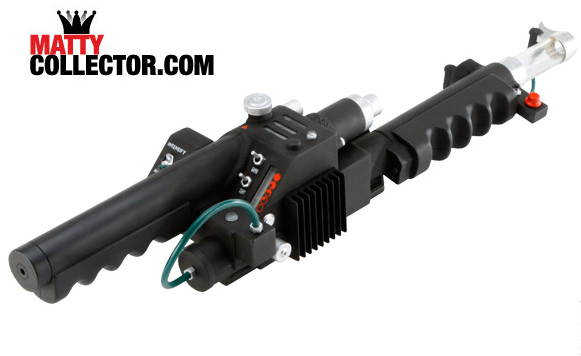 If you have the budget, you too, can now own a detailed PKE Meter, Ghost Trap, Ecto Goggles and an impressive Neutrino Wand (that seems to indicate a Proton Pack may not be far behind). 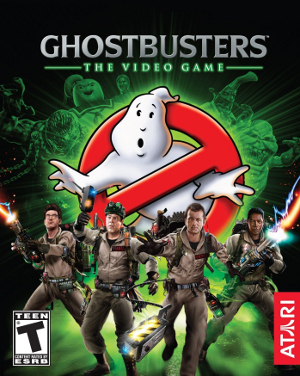 In addition to Mattel’s offerings, Sony and Atari joined together in 2009 to create, Ghostbusters: The Video Game, which has been hailed as probably the best Ghostbusters game ever released. Anyone who remembers playing the monotonous Activision game from the 80’s will certainly agree. 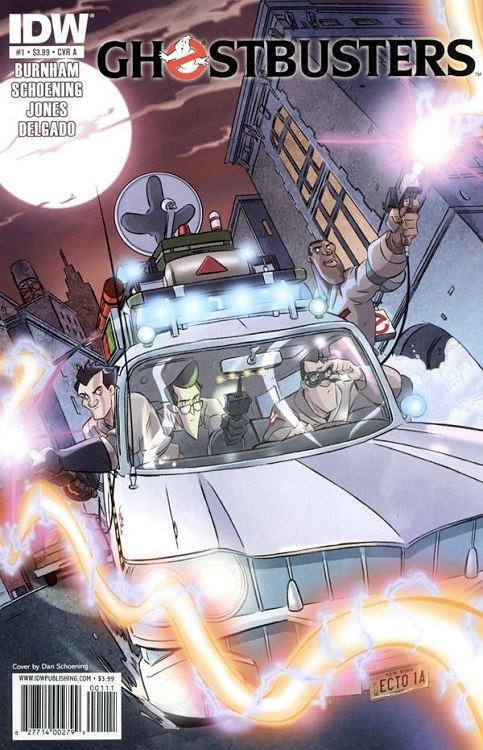 The release of the 2009 Atari game also brought with it a major boost for the Ghostbusters franchise when a complete restoration of the screen-used Ecto-1 was commissioned by Sony Consumer Marketing to help promote the game. 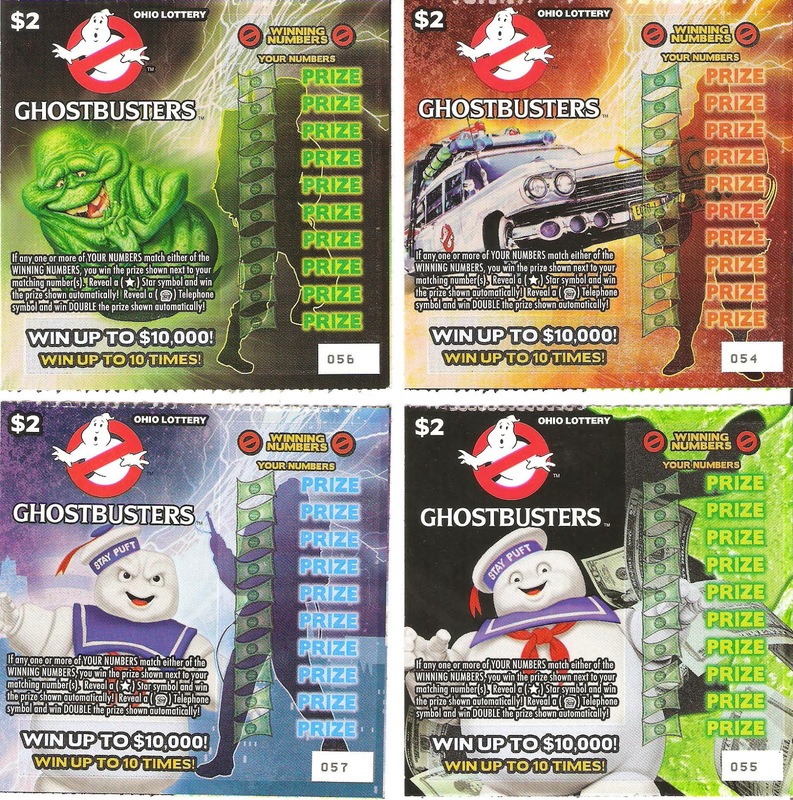 It’s now 2014 and the Consumer Marketing division of Sony has definitely been paying attention to the wishes of Ghostbusters fans not only in the US, but around the world. Ghostbusters-branded products abound and the famous ‘No-Ghost’ logo can be found on everything from glow-in-the-dark T-shirts to Toasted Marshmallow-filled Krispy Kreme donuts. 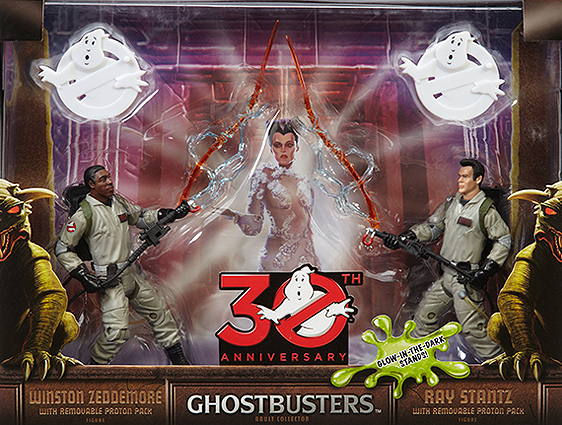 Throw a 30th Anniversary celebration for the original film on top of it all and it is easy to see that Ghostbusters products have crossed the streams into the public consciousness and fans’ wallets. * Costumes in all sizes by Rubies Costume Co. The above list is just the tip of the iceberg of available products and the popularity and demand for more continues to grow day-by-day. 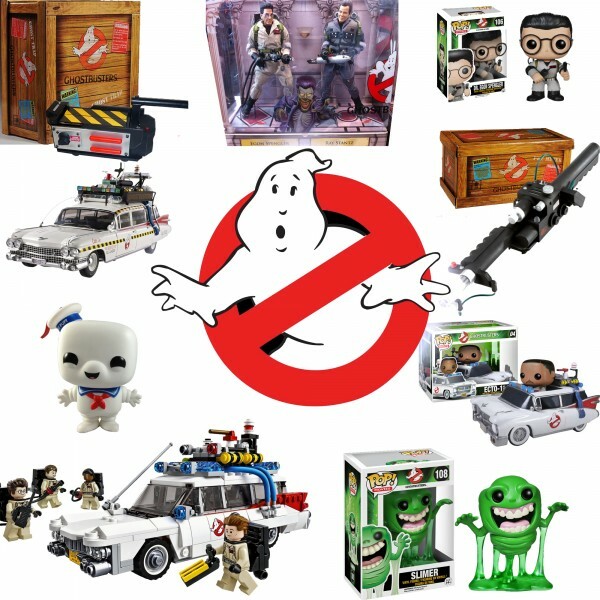 Sony has definitely responded to fans’ wishes for the Ghostbusters goods and with a potential and highly-rumored third film installment in the works, there’s no telling when Ghostbusters merchandise will fade away. 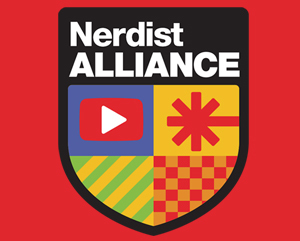 Interested in owning some of the products you saw in the video and read about on this page? Check back with Beyond the Marquee on Friday, Sept. 19th to see how you can win some of these great Ghostbusters-themed products and other surprises in our Giveaway Contest! 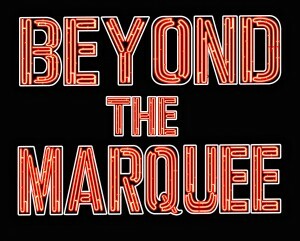 Beyond the Marquee has some fun on-location at the Ghostbusters Firehouse in Los Angeles. « Check out Disney’s New ‘Into the Woods’ Poster featuring Meryl Streep as THE WITCH!